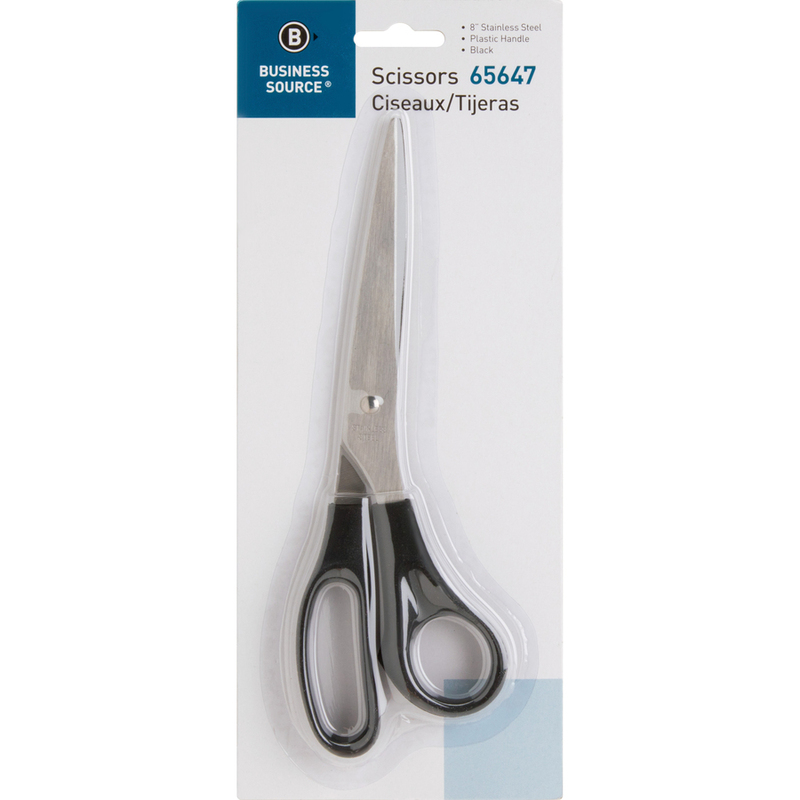 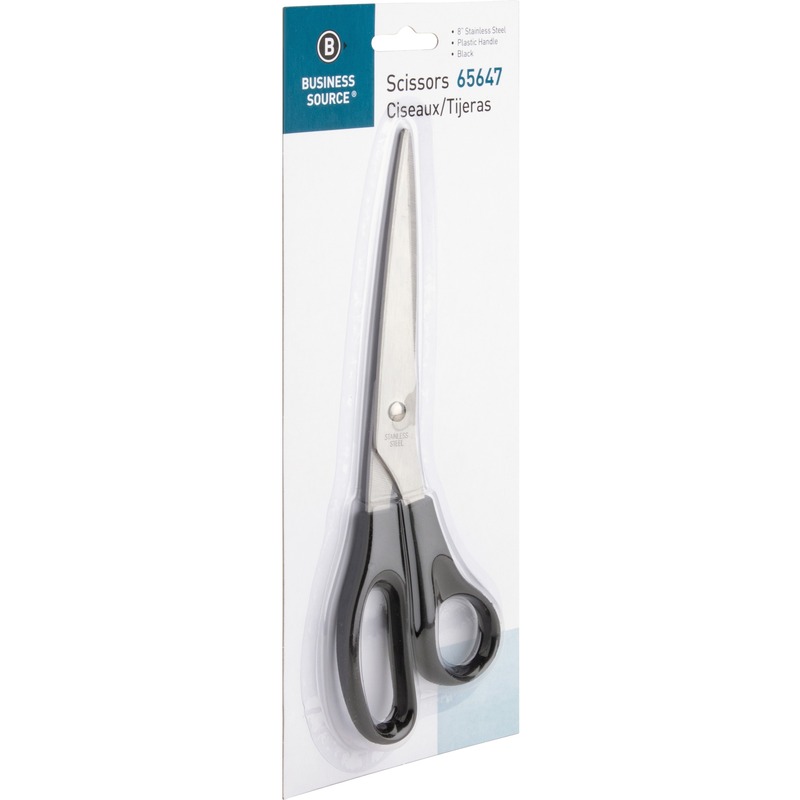 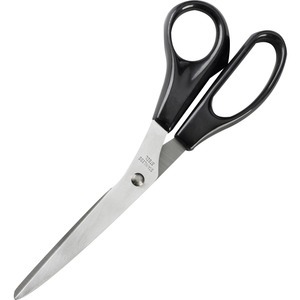 Scissors feature stainless steel blades that deliver precision cutting at an economical price. 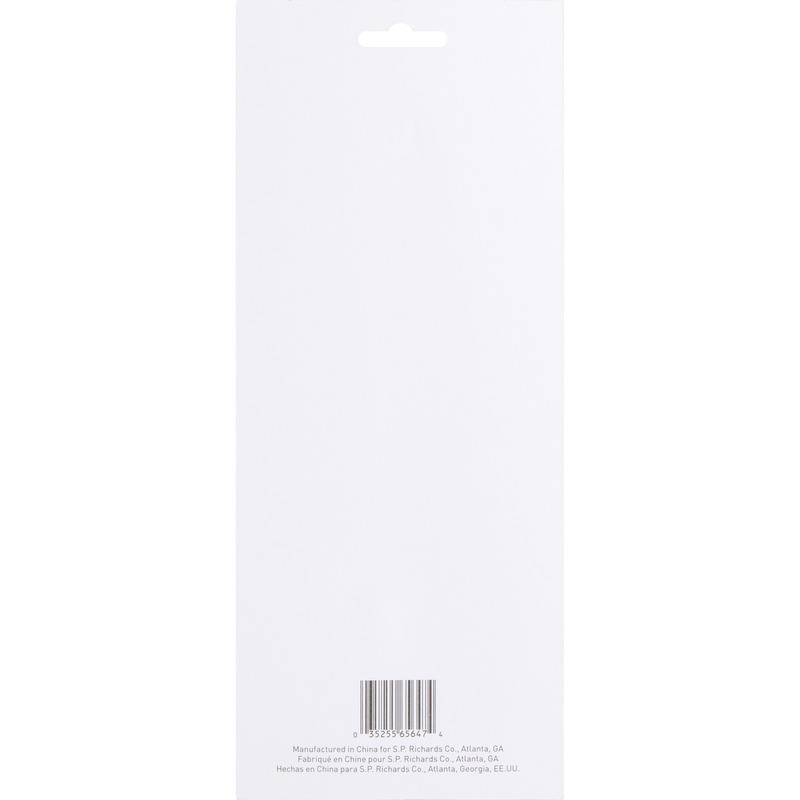 Molded plastic handles offer comfort and reduce fatigue. 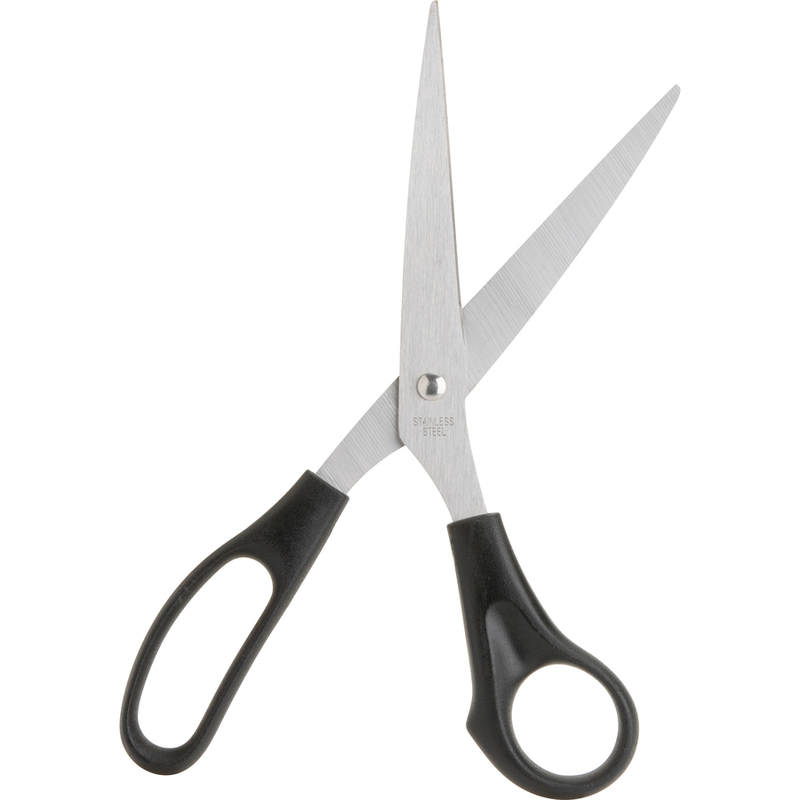 Scissors are designed for right-handed use. 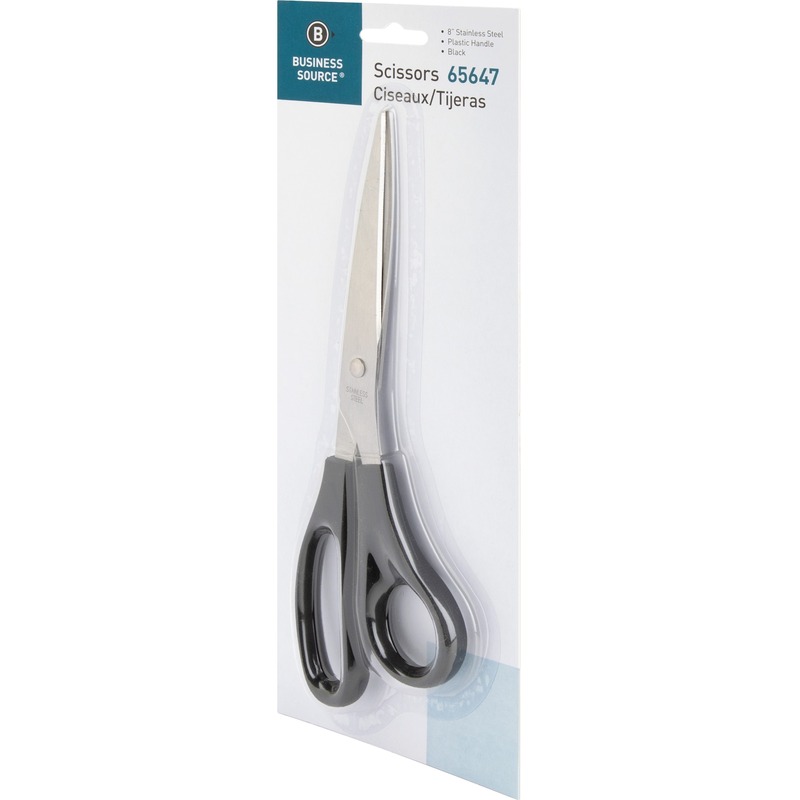 Scissors feature stainless steel blades that deliver precision cutting. Molded plastic handles offer comfort and reduce fatigue. 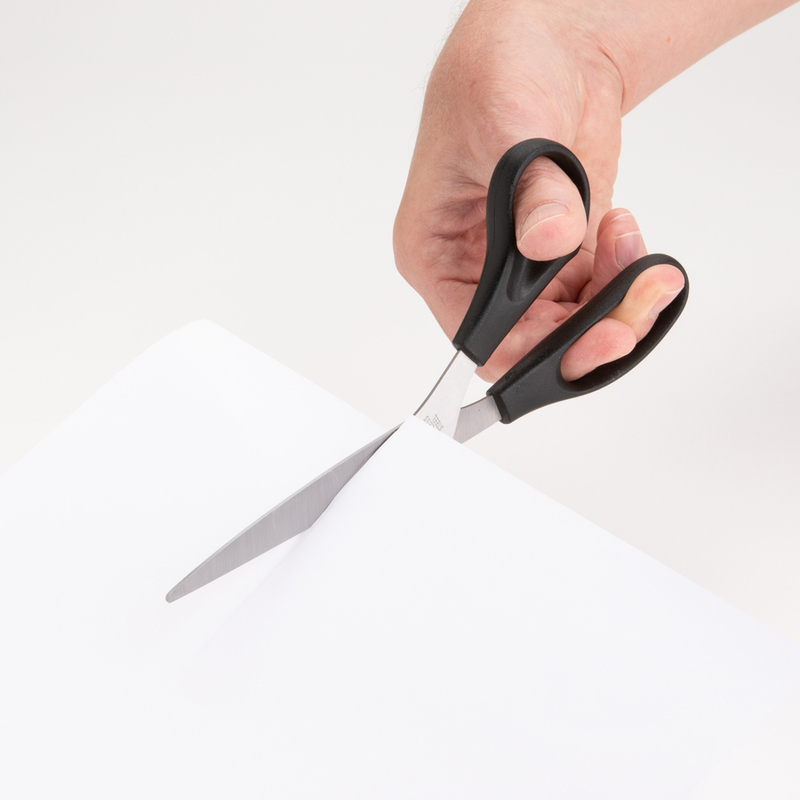 Scissors are designed for right-handed use.